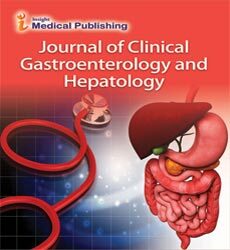 Journal of Clinical Gastroenterology and Hepatology exists to serve the needs of this diverse community, providing a platform for prompt communication of original and innovative research findings in the field of hepatic, pancreatic diseases and other aspects relevant to liver that affect the delivery of care of patients with hepatic diseases. Journal of Clinical Gastroenterology and Hepatology works with a distinguished team of international experts to ensure the highest standards of selection and review. All relevant papers are carefully considered. Original, review and case report articles are accepted for publication. Once accepted, papers are published rapidly in print and online.